Energizer will be unveiling a foldable phone and as well a phone that will pack a massive 18,000mAh battery capacity at this year's Mobile World Congress. The battery manufacturing company through its Twitter handle announced that it will be unveiling a total of 26 phones at MWC 2019. 9to5google says the phones will come in four lines: Power Max, Ultimate, Energy and Hardcase. The Energy and Hardcase lines which are purely feature phones will make up bulk of the 26 phones while the Power Max line will produce the 18,000mAh model which is the largest battery ever seen on a smart phone. Though much information haven't been made available, but we believe the phones in the Ultimate category which will features specs such as the teardrop notch, pop-up camera, etc will be the more premium line. GSMArena gives us a little insight in the Energizer Ultimate line of phones; Ultimate U620S Pop, Ultimate U630S Pop, Ultimate U620S, Ultimate U650S, and Ultimate U570S. 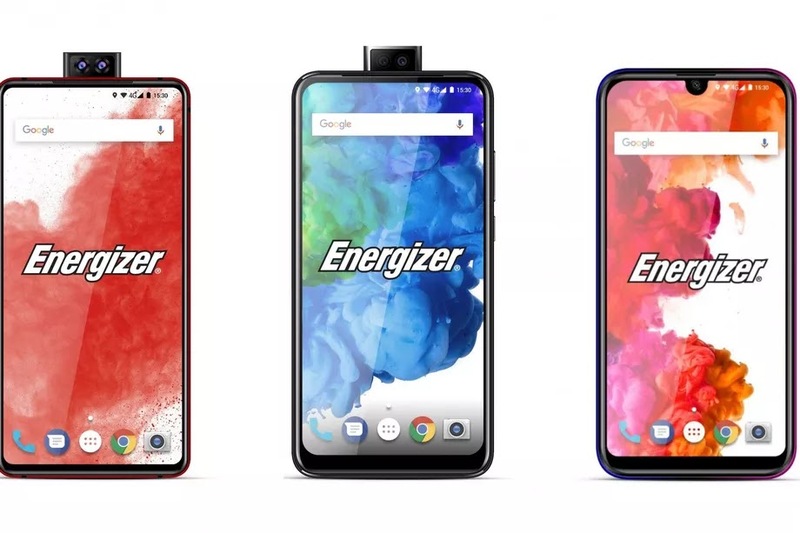 The Energizer Ultimate U620S Pop and U630S Pop device will both feature a dual pop-up selfie cameras which has a 16MP main camera and 2MP depth sensor. The Ultimate U620S Pop which is the more premium device of the two, will come with 6.2inch 1080p+ display and will run on MediaTek Heluio P70 chipset and as well be powered by 6GB of RAM. The device comes with an inbuilt storage of 128GB and as well has a microSD slot for additional storage. There's a triple camera setup at the rear of the device which houses a 16MP, 5MP and 2MP camera sensor. Other features include a side mounted fingerprint reader, a 3,200mAh battery with fast charge. The less premium Ultimate U630S Pop sports a 6.3 inch 720p+ screen, Helio P22 chipset, 4GB RAM and internal storage of 64GB, and a slightly improved 3,500mAh battery. At the rear, there's a 16MP + 2MP camera and a fingerprint reader. The U630S will be available in June, while the U620S will be available in July. The third Energizer phone is the Ultimate U620S whose naming might confuse you with the Ultimate U620S Pop. As the name suggests, the difference between the two is the lack of Pop and a few other difference. The device comes with a 6.2 inch 720p+ screen, a water drop notch that house a single 16MP selfie camera, and a dual camera setup of 16+12MP sensor at the back. There's a 4GB RAM, 64GB of internal storage room which can be expanded via microSD, MediaTek MT6765 and a battery capacity of 4,000mAh. This device will come in Purple/Blue and Blue/Green colours and will be available in June later this year. To wrap up the list are the Energizer Ultimate U650S and Ultimate U570S. These major difference between these two devices are the body size. The Ultimate U650S sports a 6.5 inch display while the Ultimate U570S comes with a 5.7inch display which the smallest of all the device listed. Both has a resolution of 720p+ resolution, a water drop notch that houses a 16MP selfie camera, there's a dual camera setup at the back of both devices 16+2MP camera. The Ultimate U650S is powered by a Helio chipset with 4GB of RAM and has 128GB of storage which can be expanded via microSD up to 256GB. There's 3,500mAh battery which can be charged via USB-C. While the Ultimate U570S will powered by a quad-core processor, 32Gb internal storage, 3.5mm jack, and a 3,000mAh battery power. 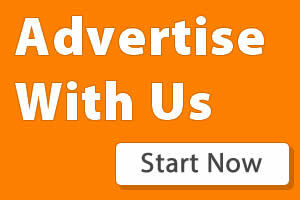 Launch date for the Ultimate U570S is April while Ultimate U650S is October.